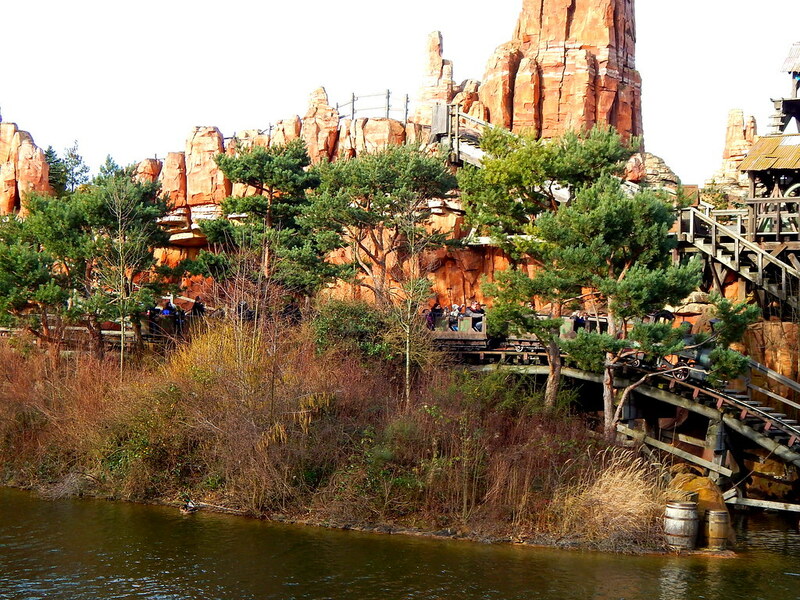 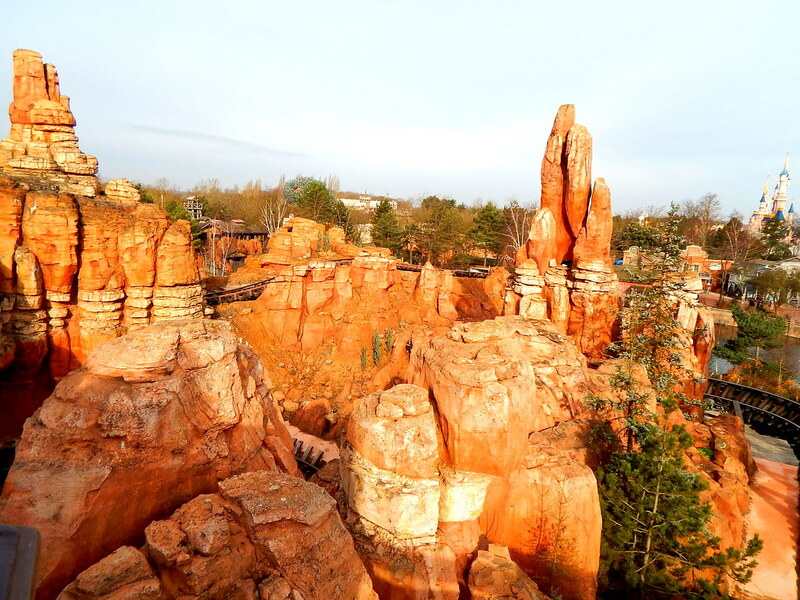 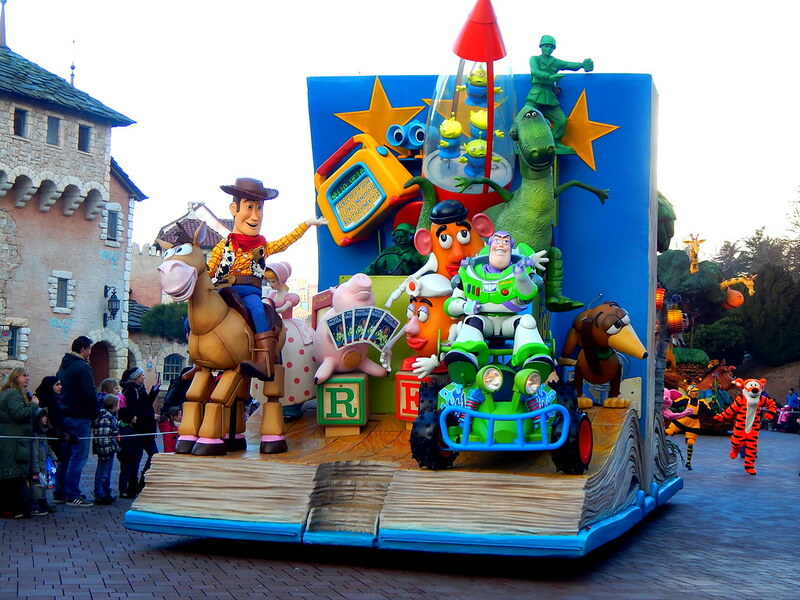 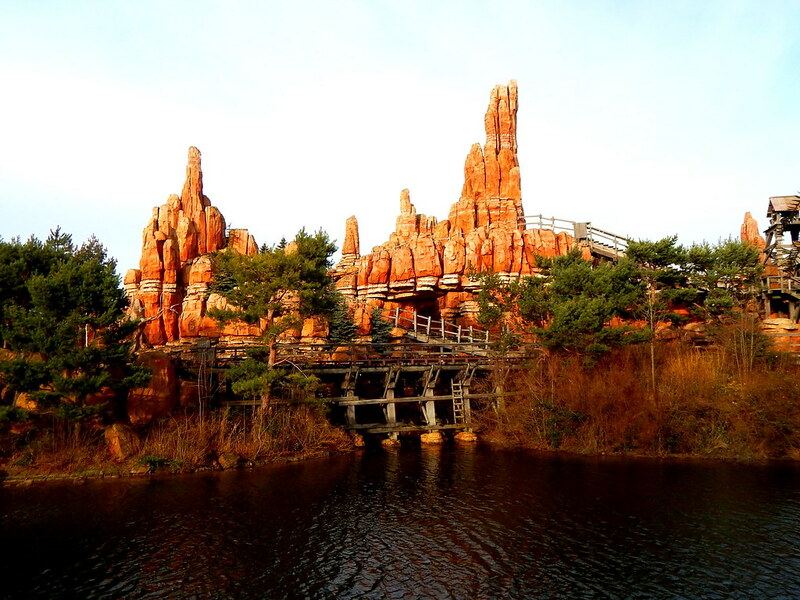 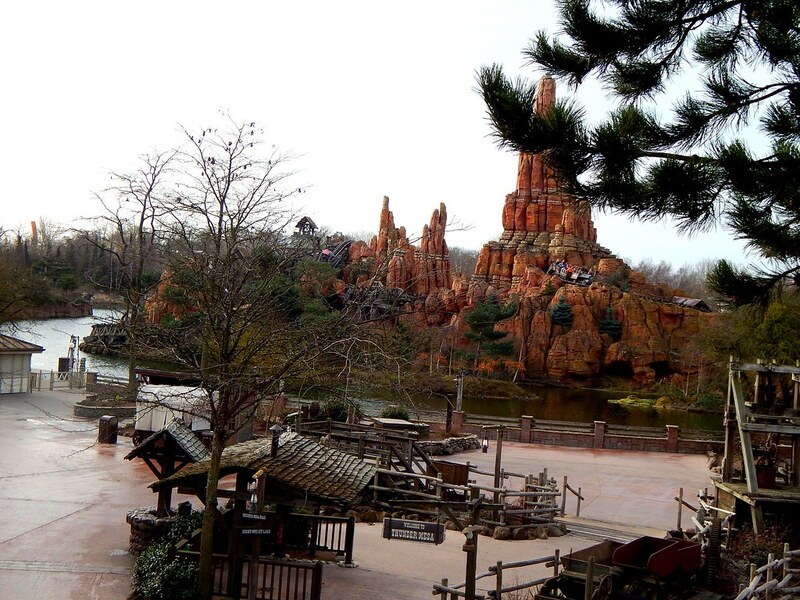 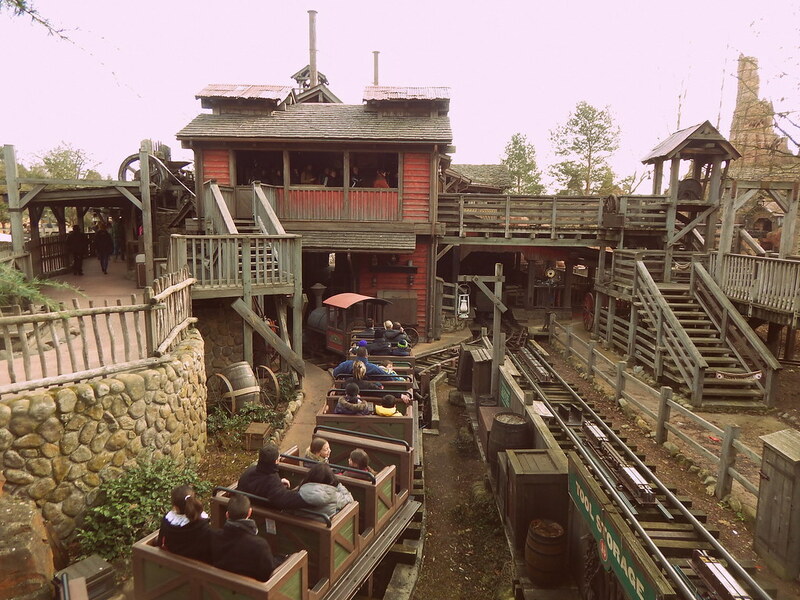 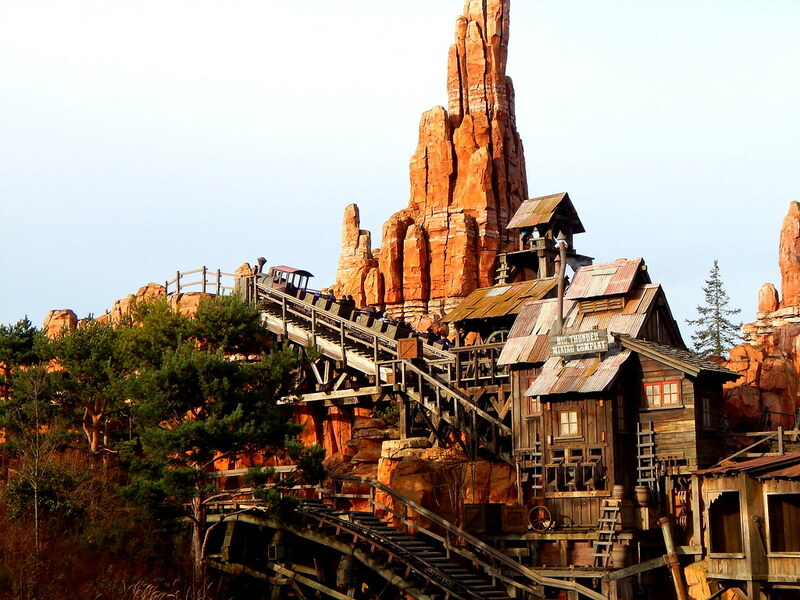 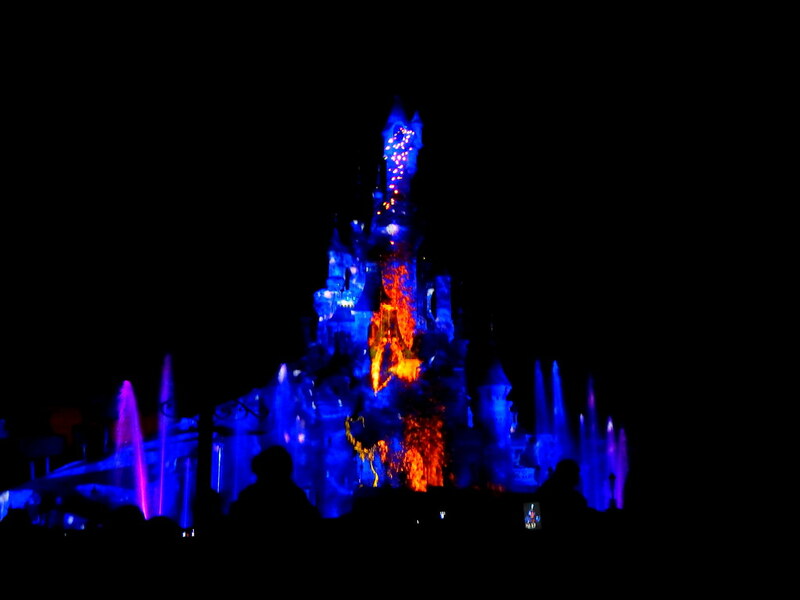 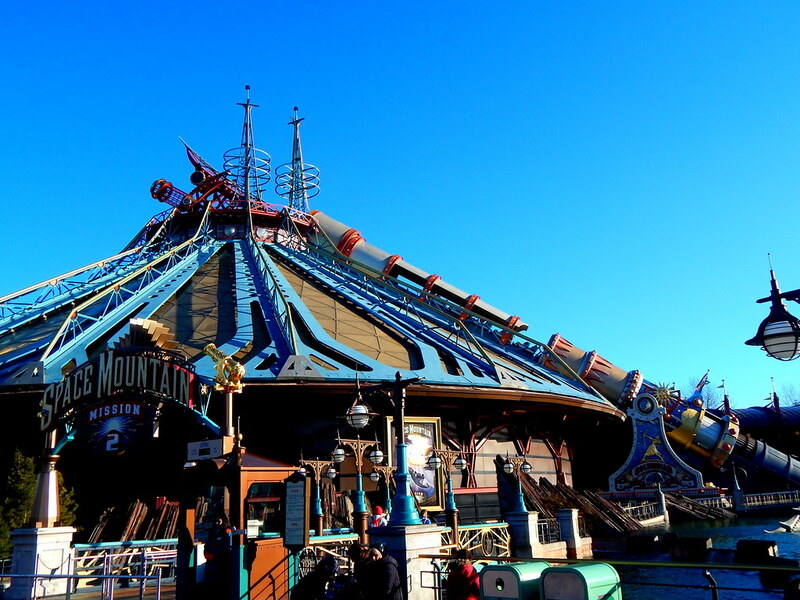 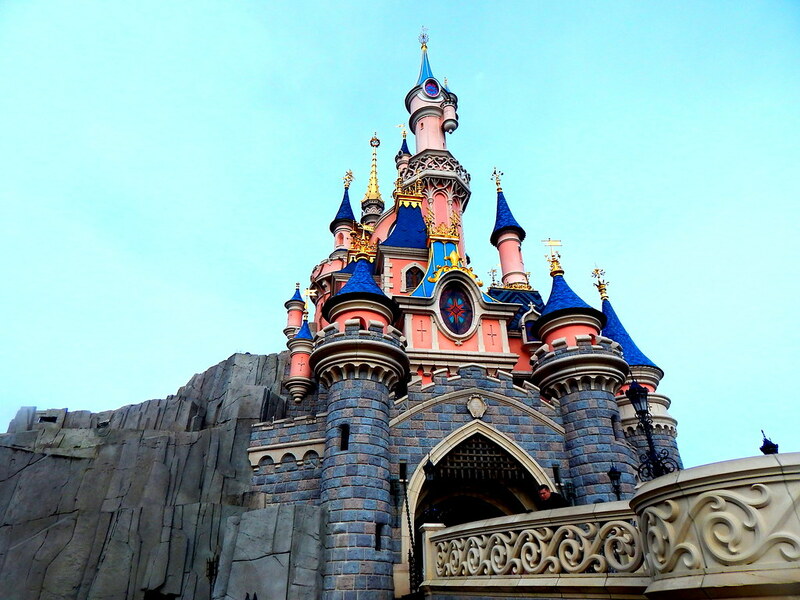 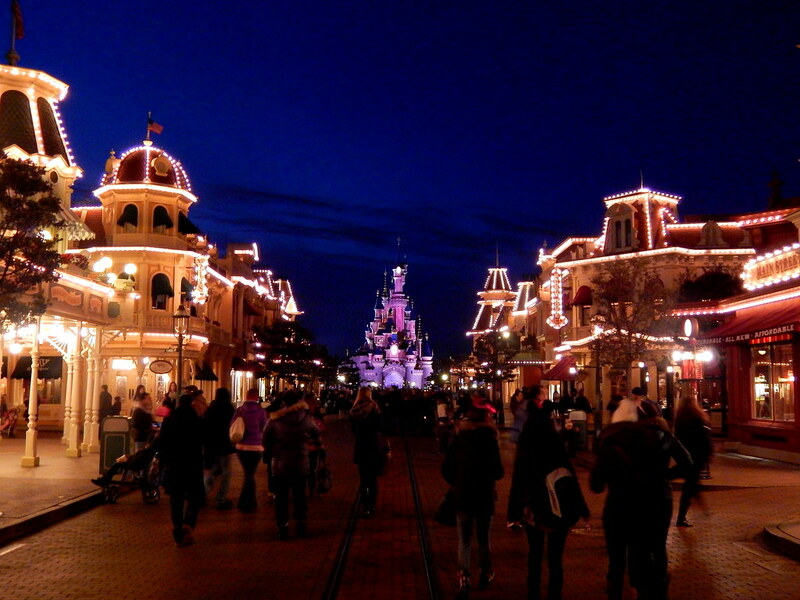 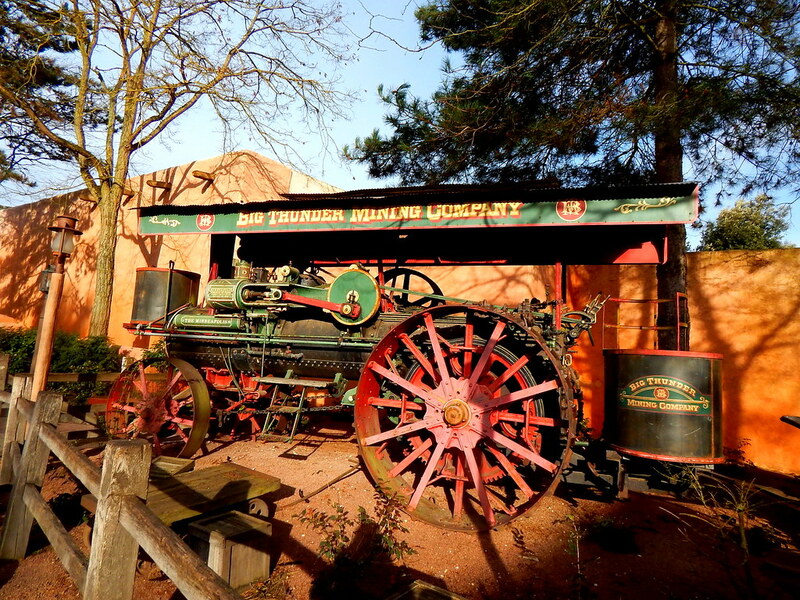 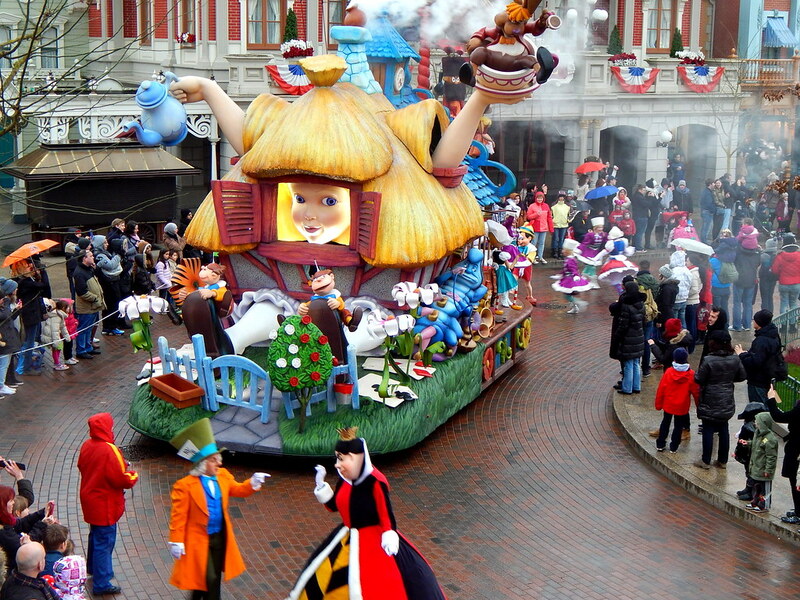 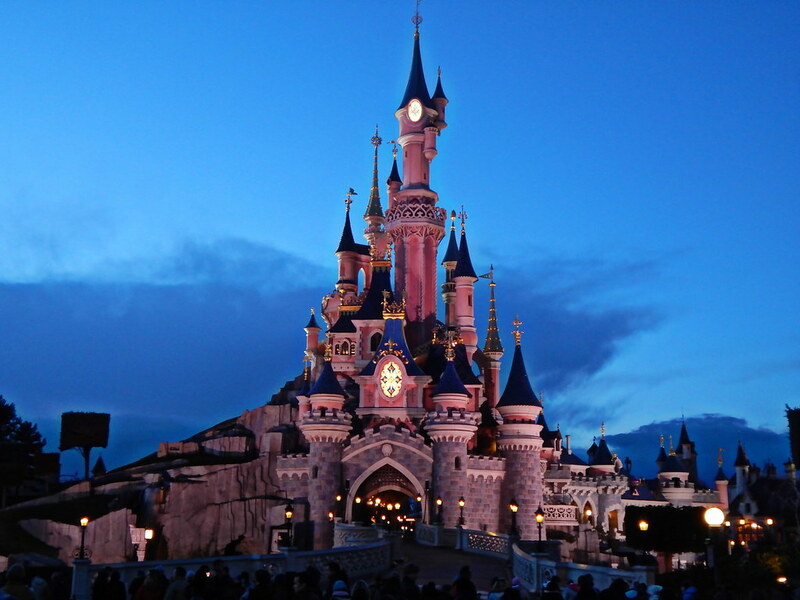 Disneyland Paris is one of Europe’s premier theme park attractions, and it is easy to see why! 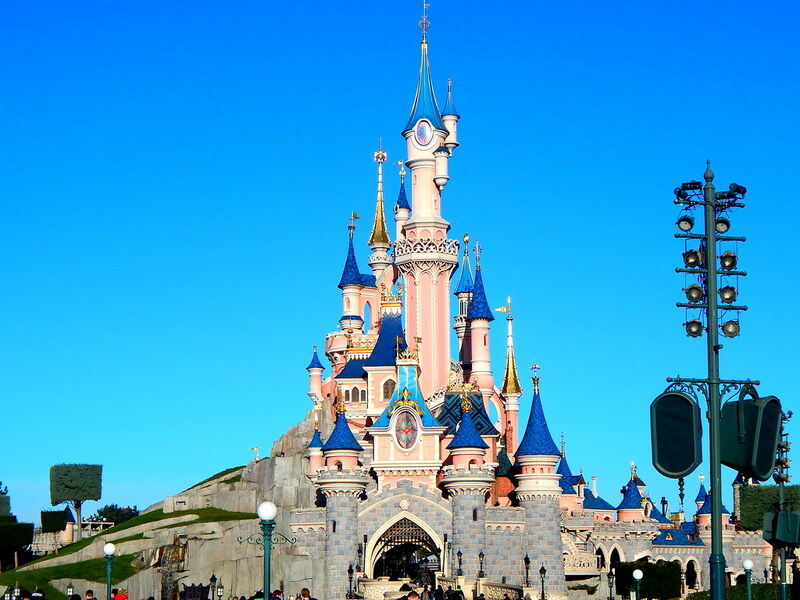 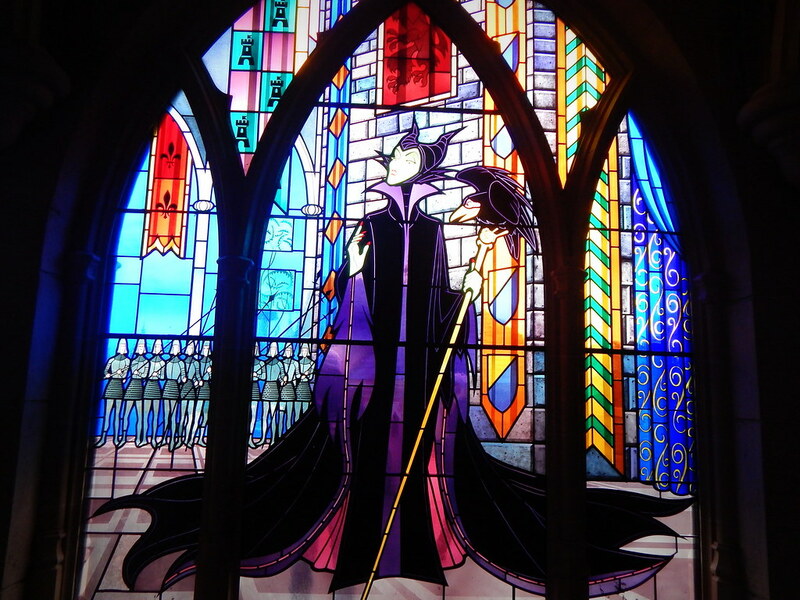 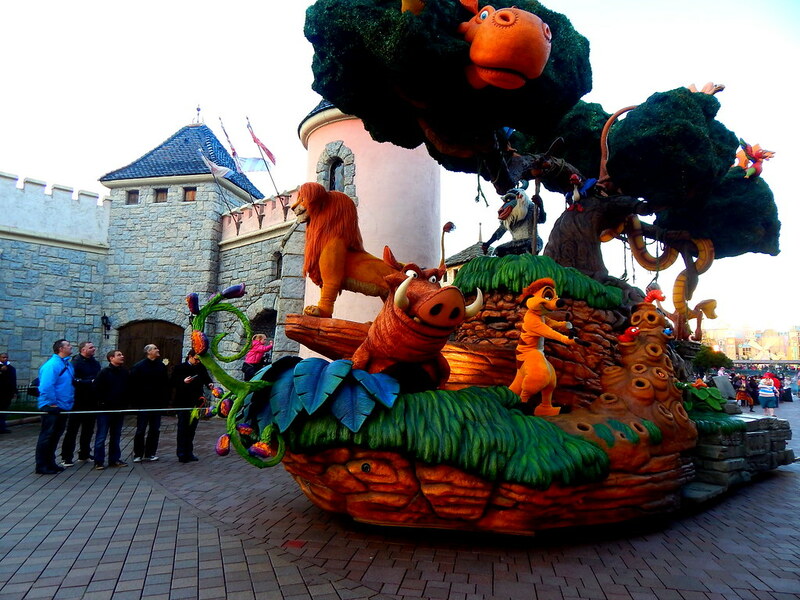 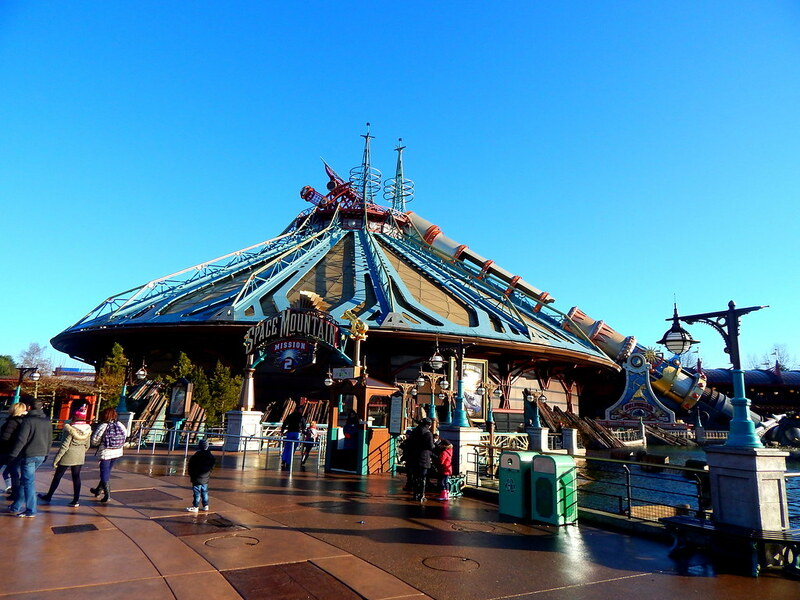 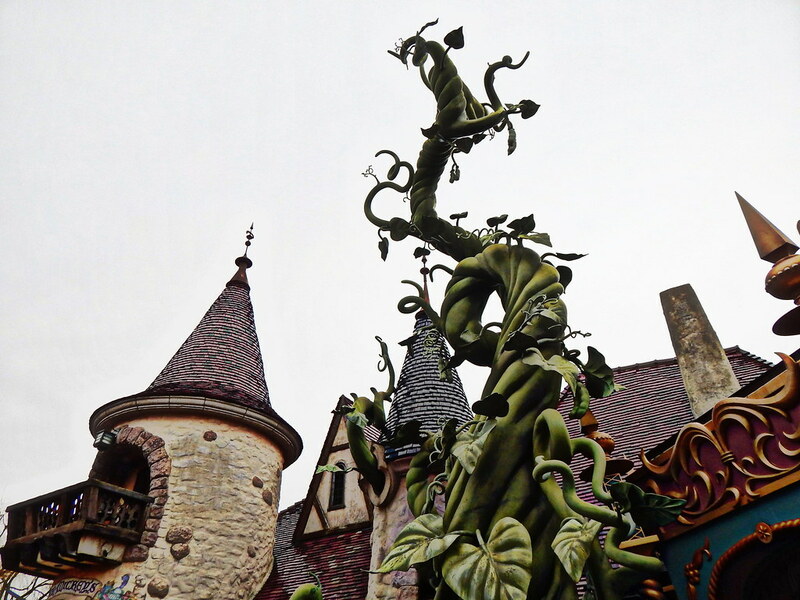 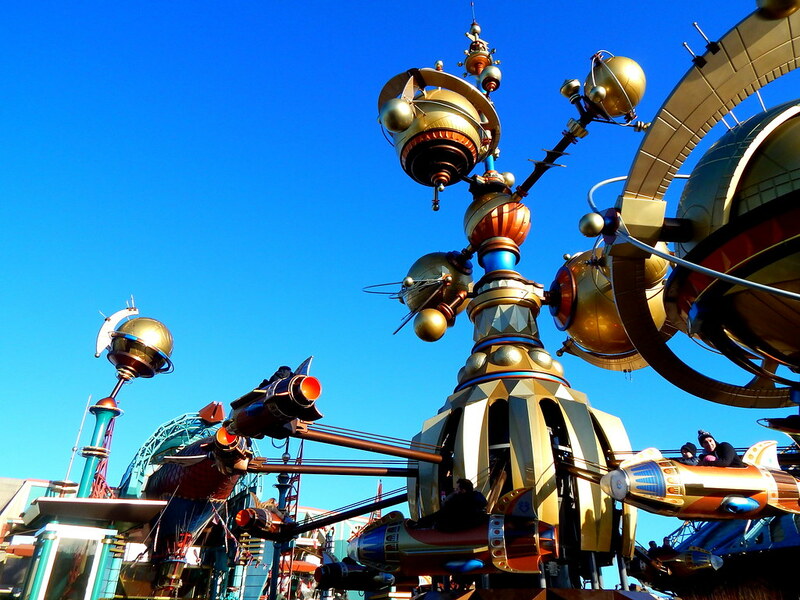 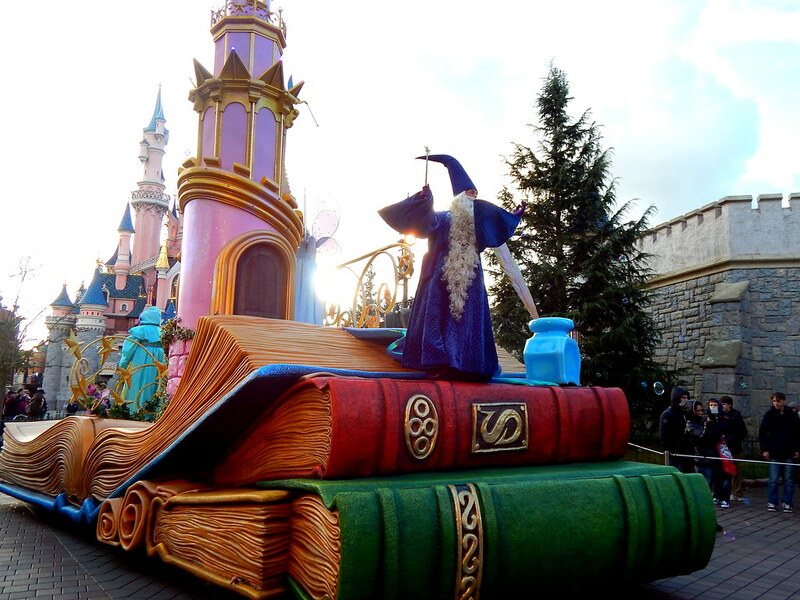 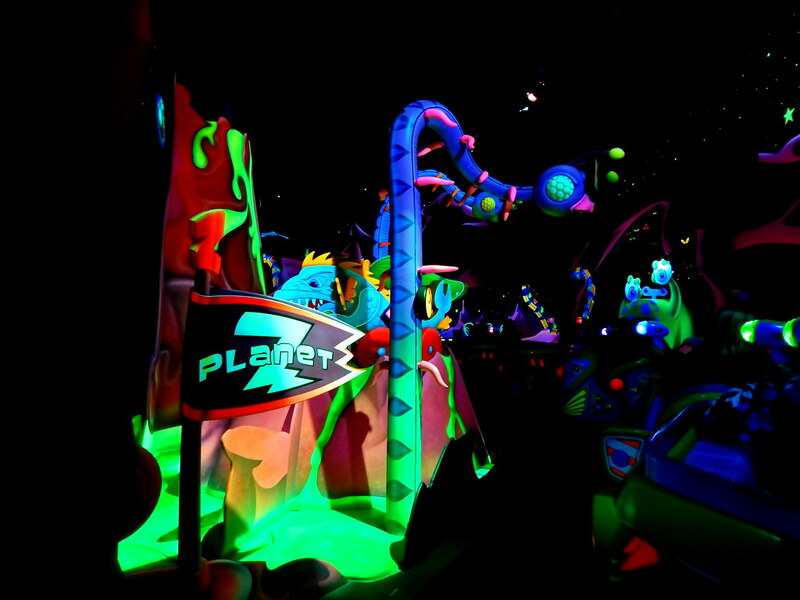 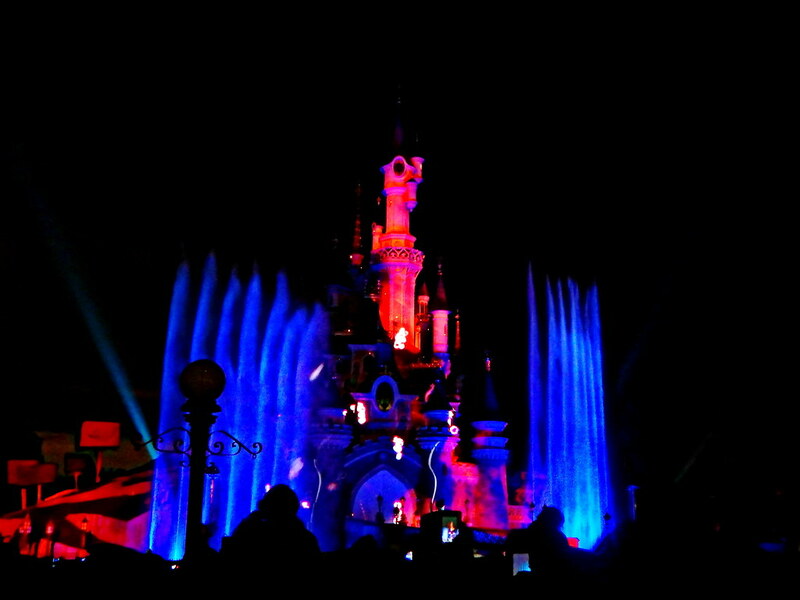 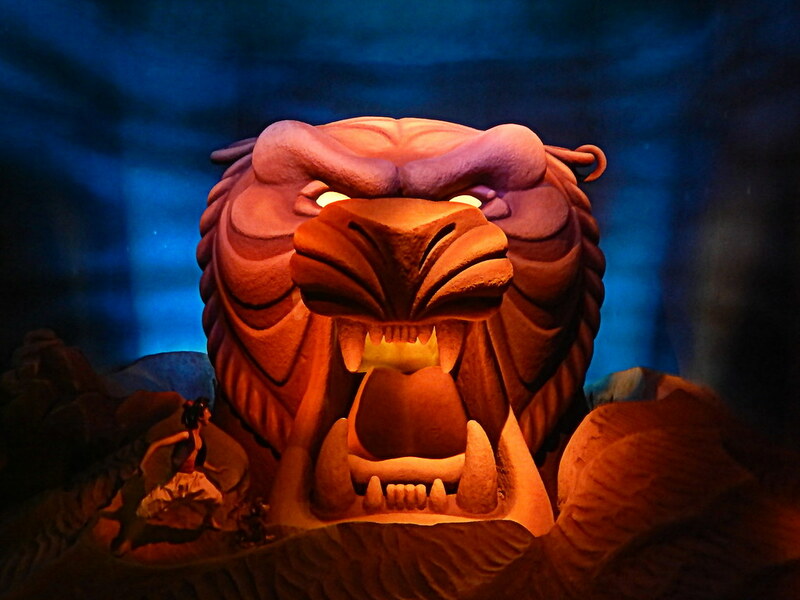 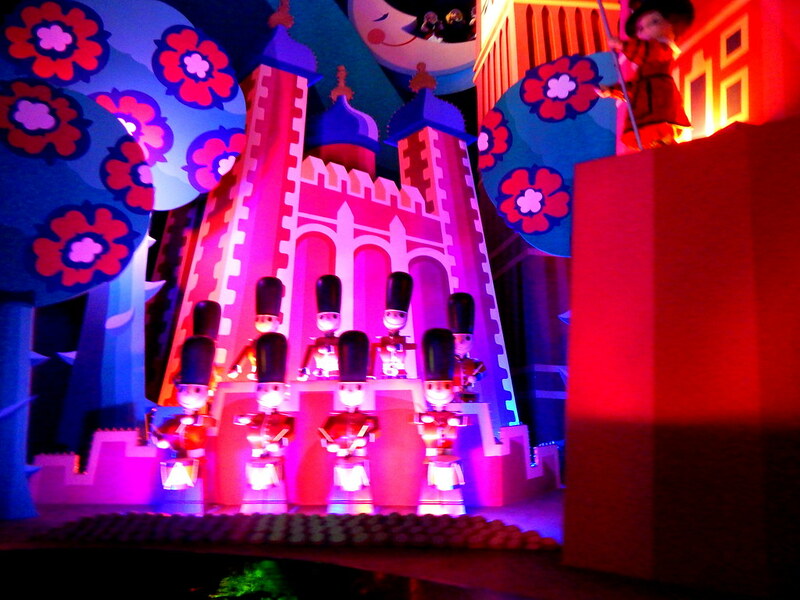 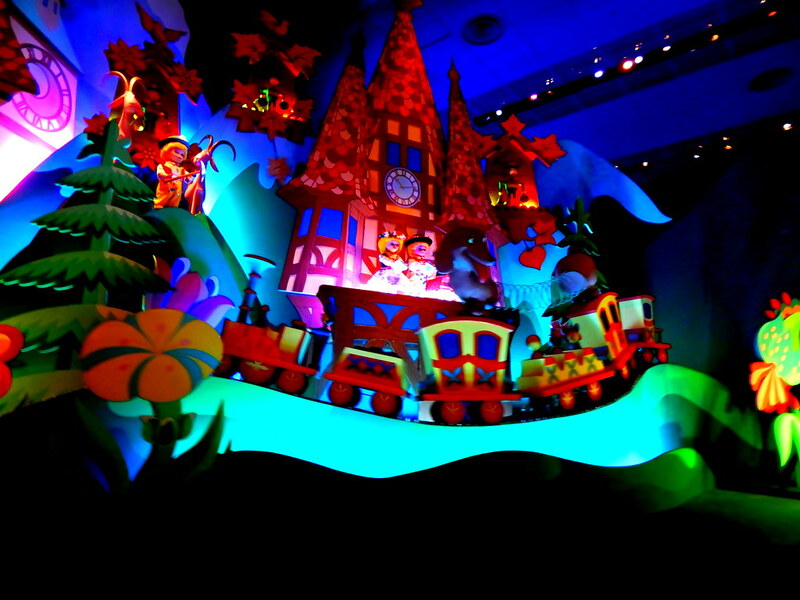 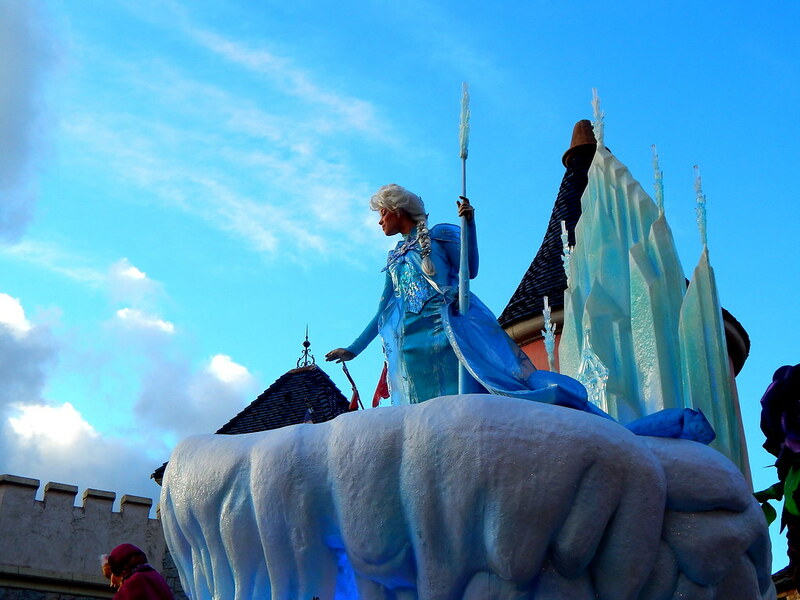 The main Disneyland Park encompasses 5 themed lands which defy the laws of imagination. 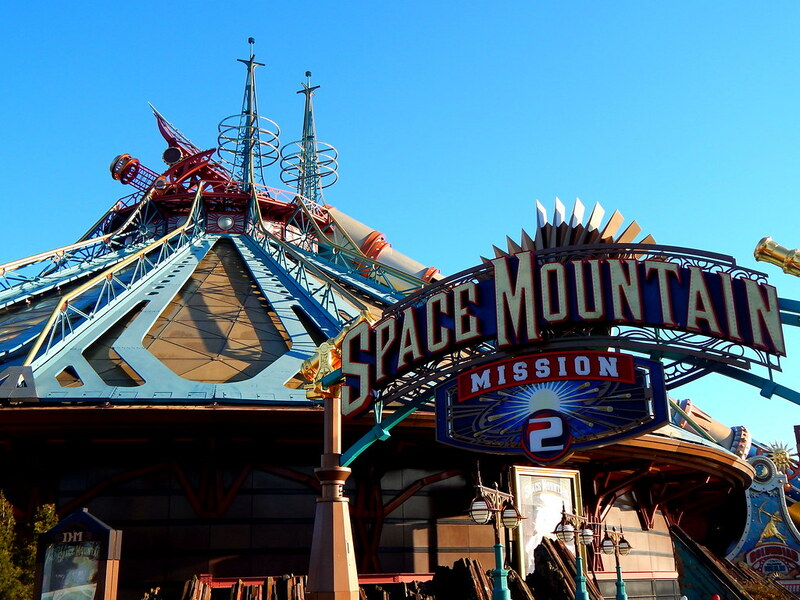 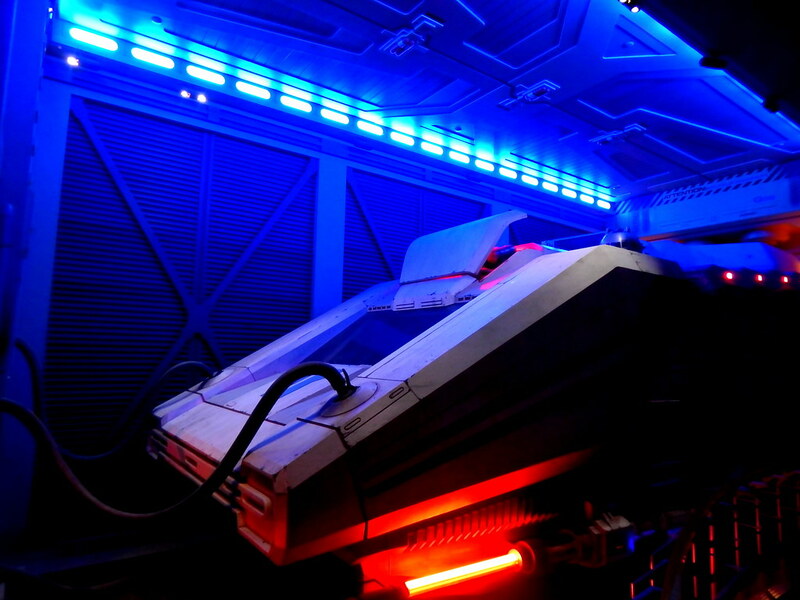 There is something for everyone at Disneyland, for the thrill seekers check out Space Mountain, Star Tours & Big Thunder Mountain, sure to get the adrenalin pumping. 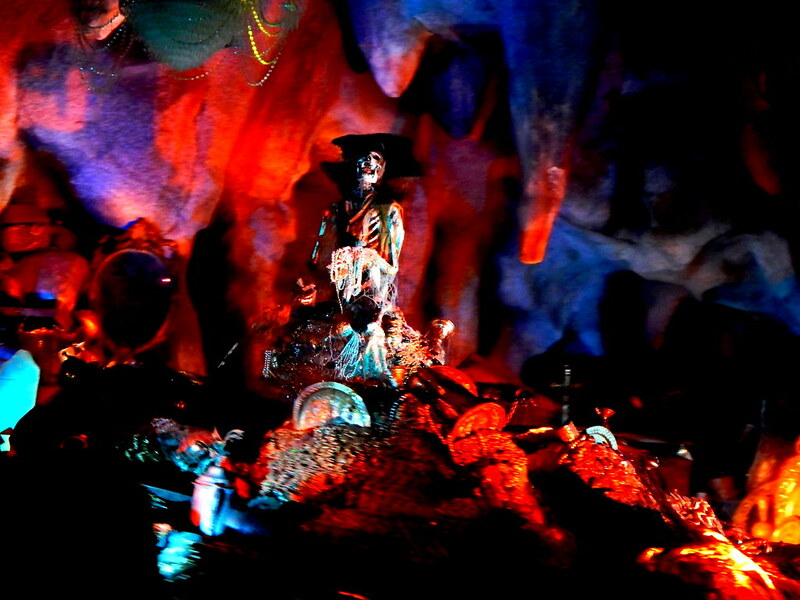 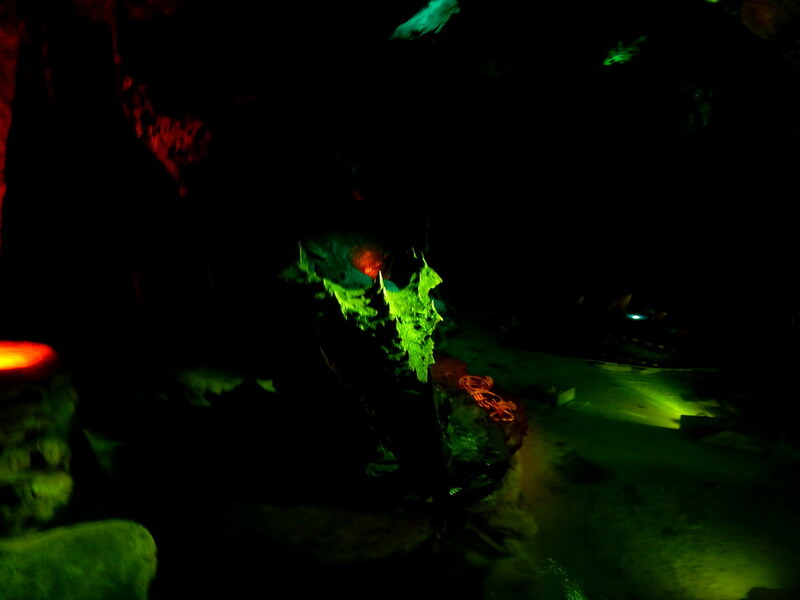 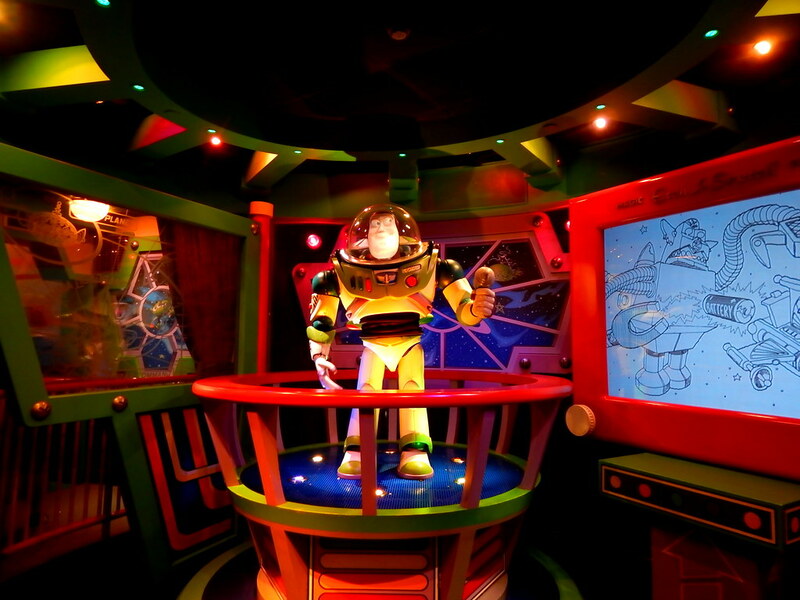 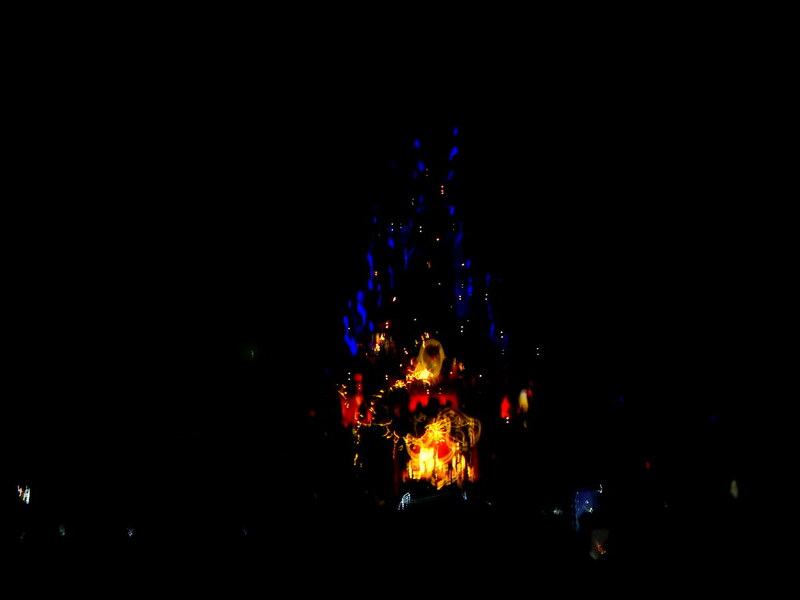 For family fun experience Pirates of the Caribbean, Buzz Lightyear Laser Blast and the spooky Phantom Manor. 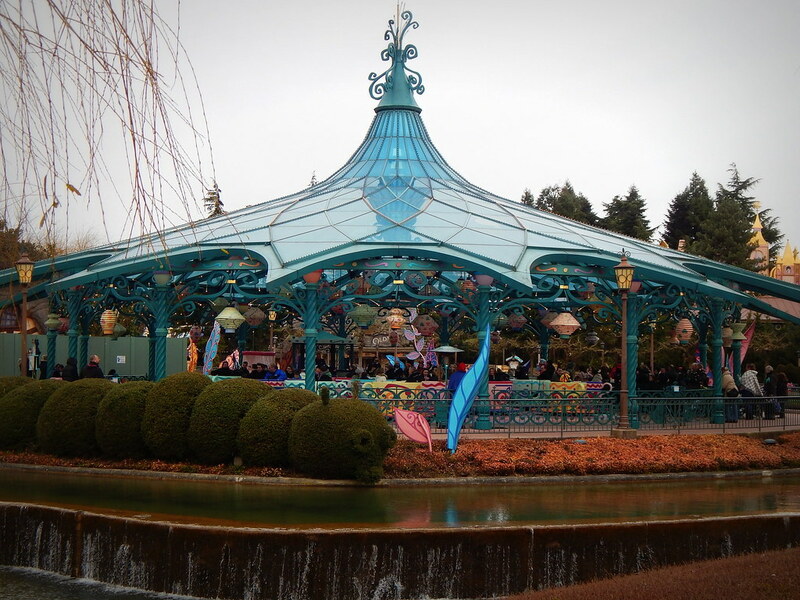 The youngest guests will love the fantastic area of Fantasyland where you can fly with Dumbo and take a ride on “It’s A Small World”. 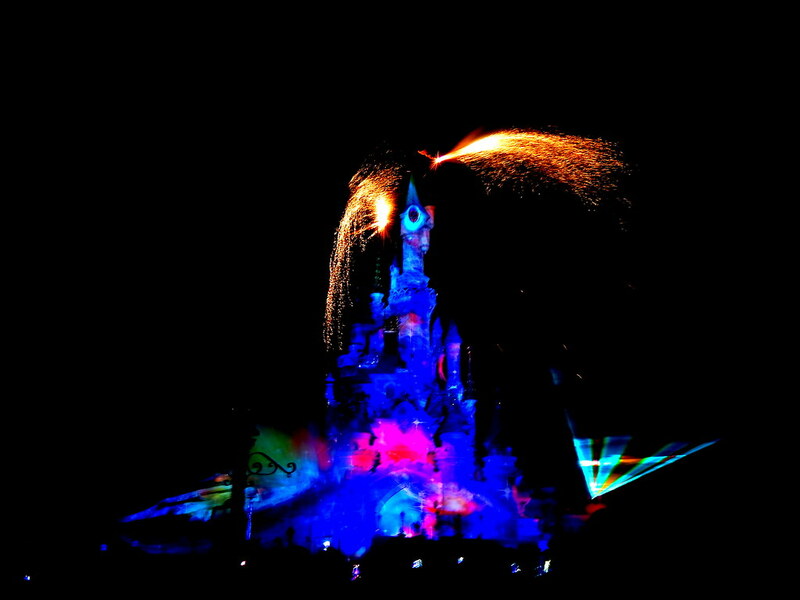 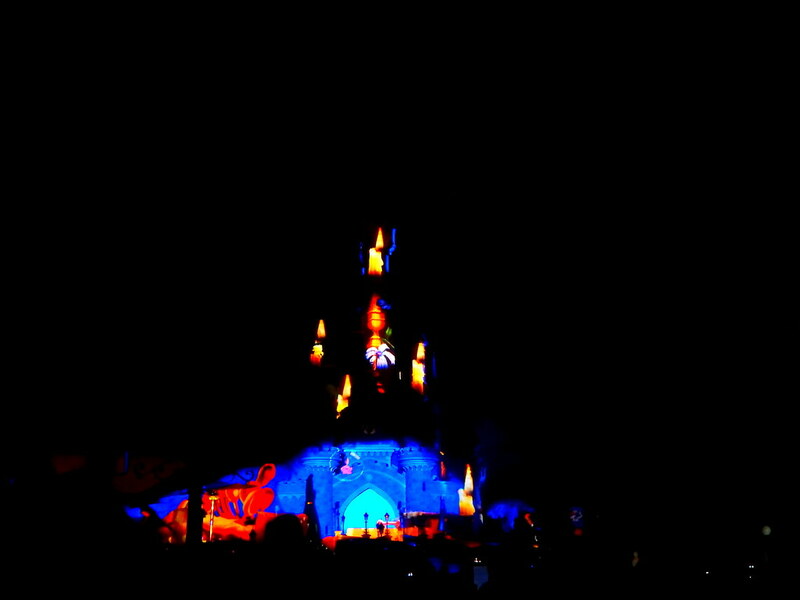 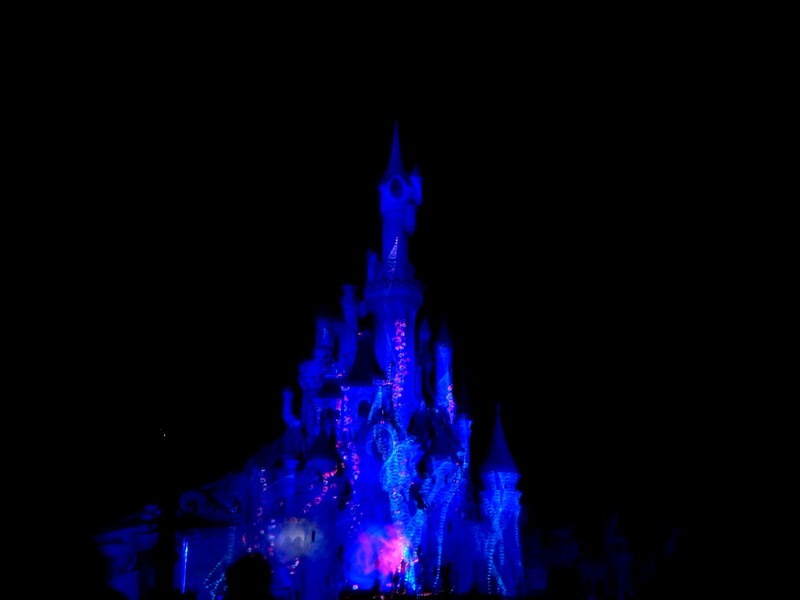 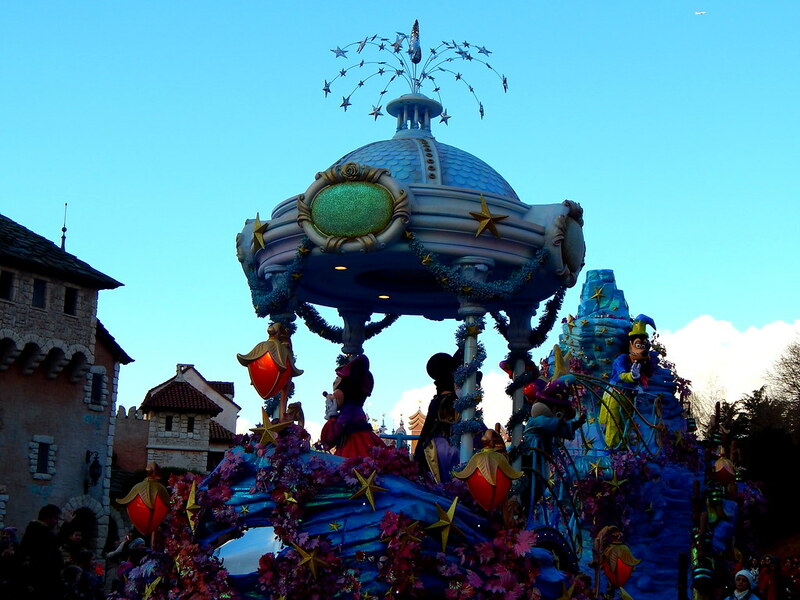 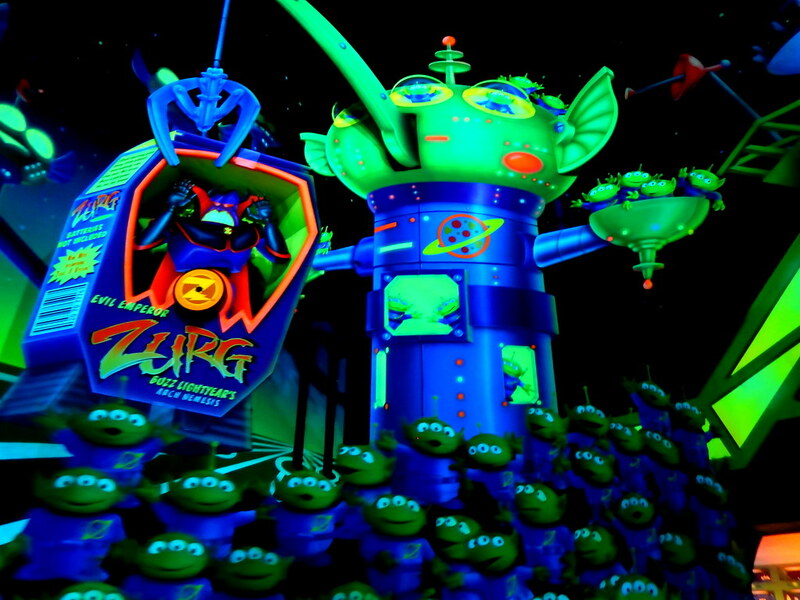 Don’t miss the fantastic parades and the night time spectaculars, they are truly magical!